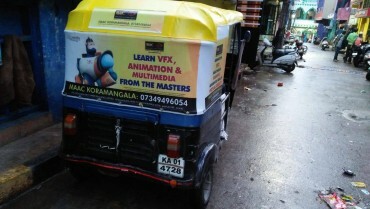 Why Auto Rickshaw advertising in Bangalore? 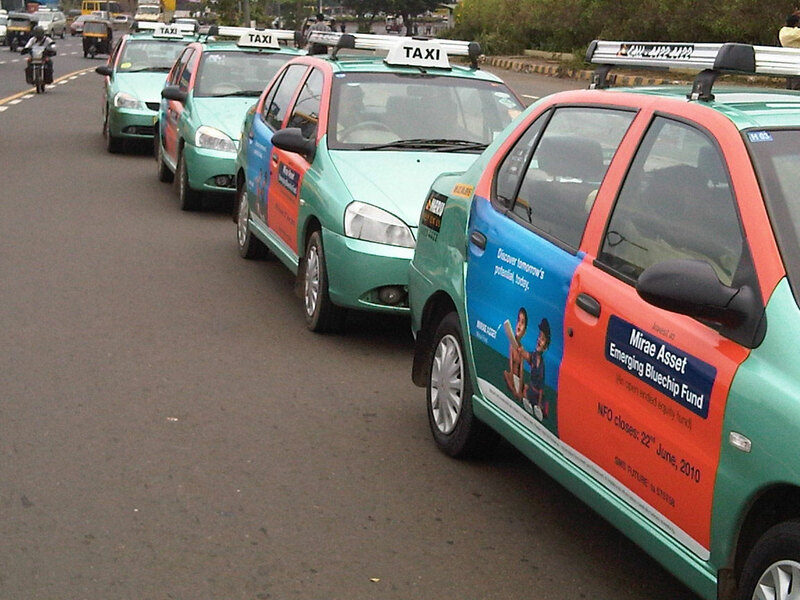 Auto Advertising in Bangalore is one of the most popular transit medium among advertisers. 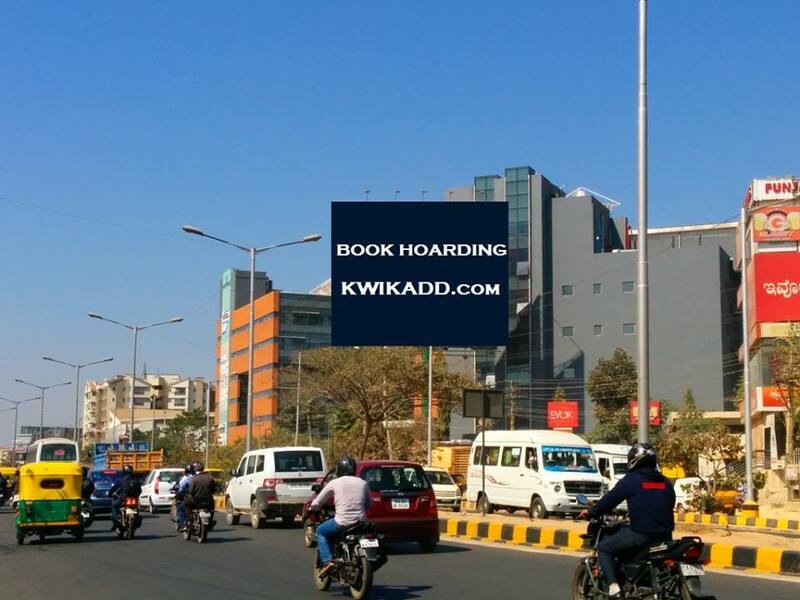 The colloquial term in Bangalore for auto advertising is Auto Rickshaw Advertising. There are more than 1,35,000 autos in Bangalore where advertisers can place ads. Auto in Bangalore is used by people across demographics and ranges from students going to schools and colleges, shopping and office commute. 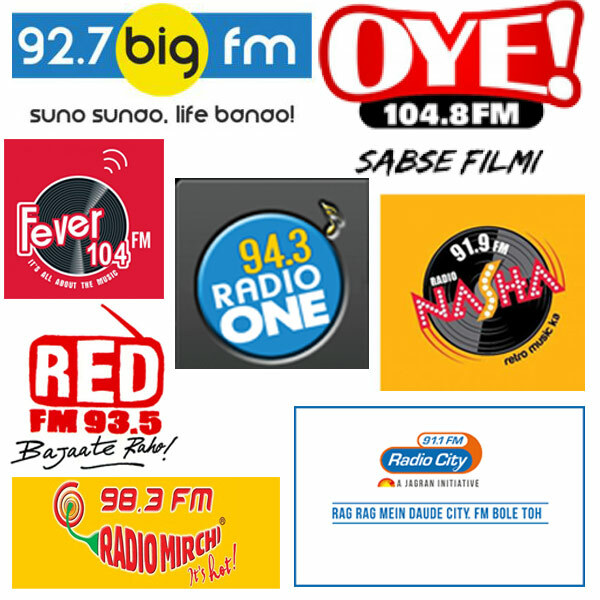 Through advertising in autos in Bangalore, a brand can target all segments of the population. 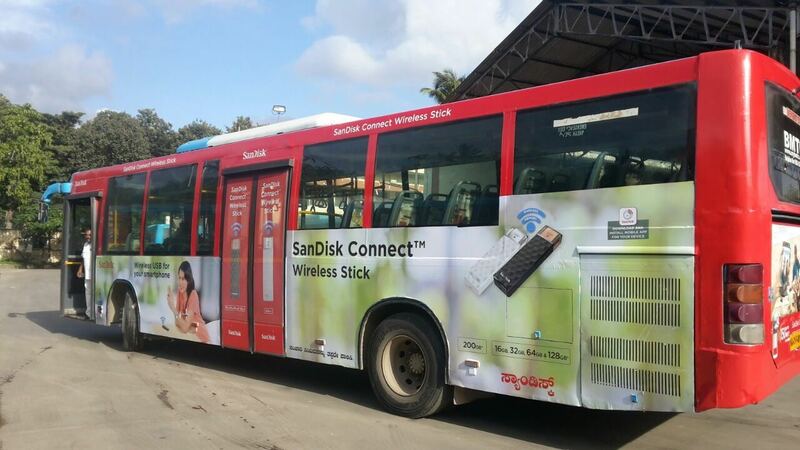 Moreover, the cost of auto advertising in Bangalore is one of the lowest among all other transit advertising options. If we look at the history then, Mouthshut and Tally were one of the first brands to opt for rickshaw advertising for their ad campaigns which made a remarkable presence in the offline world.  This is a very economical way of advertising and is great for new startups with low budgets. One of the major reasons to adopt this technique is its cost effectiveness. Besides that, it also engages large numbers of consumers, all thanks to slow moving traffic and traffic signals all over the city. Finally, the performance of the ad is directly variable to the performance of the driver. Below is the standard size which is being printed for most of the auto hood advertisement (which is also subject to change by a small fraction from one auto to another). Also, Kannada matter in the top of the hood is not mandatory but has to be there at least in the bottom of the hood. The world of advertisements keeps taking new leaps and turns every now and then. With every turn, there are inceptions of the novel and innovative methods of advertising. One new style that has been doing the rounds in this world for quite a long time now is Auto Rickshaw Advertising or Auto ads. It is a great twist to vehicle or automobile advertising. 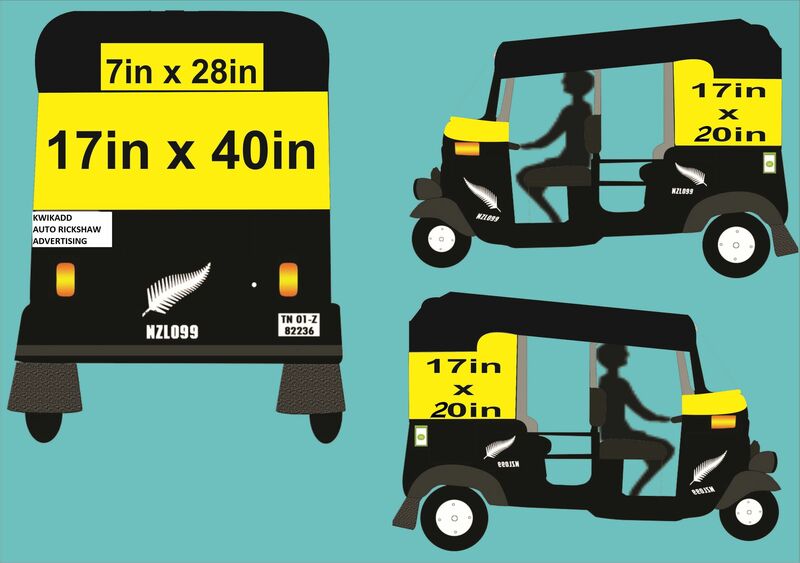 Auto rickshaw branding is not only a new platform for showcasing your ads at economical prices but is also creating a buzz in towns and cities. Auto rickshaw advertising in Delhi and many other major cities is a very common sight nowadays and almost every sort of brand has one ad put up on auto for advertisement. If you are looking for such creative marketing agency in Bangalore to avail best and cheap auto rickshaw advertising in Bangalore, then we are the right partners for you. We are one of the best and the leading advertising agencies in Bangalore that works on different devices to promote your brands or business. 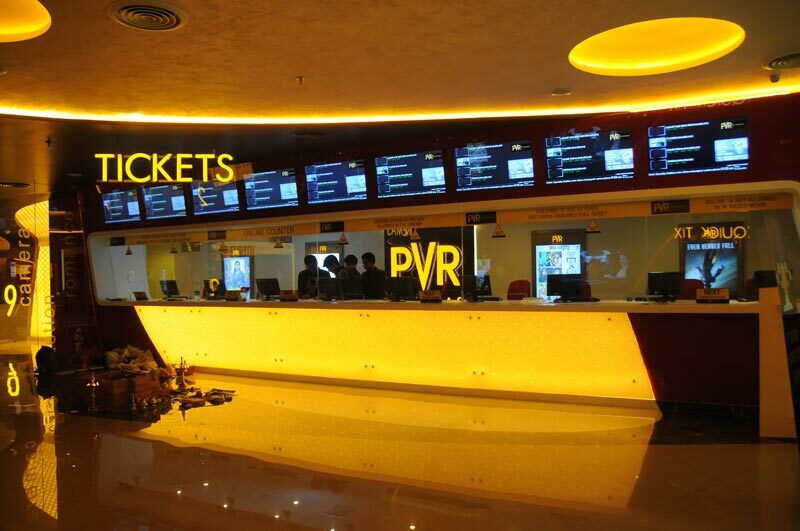 With years of experience and the expert team, we provide you quality services. Our proficient team works for your business promotion and markets it everywhere in the city via auto-rickshaw advertising in Bangalore.